Now as much as the key interior advice is always 'don't follow trends, stick to what you love' is completely true, there is no denying that trends for 2018 will make an appearance in our homes in some way during the year. This may be because we purchase new homeware out of need that is encapsulating the trend at the time, or we see particular trends on social media and magazines and fall a little bit in love with the look. So what can we expect to see stocked in the shops? What will be popular on Instagram? I have compiled below a list of styles that I think will be most loved in 2018, and will mostly likely enter our homes in one way or another. I think we've passed the days of going into a old property or flicking though an old interiors mag, seeing some gaudy wallpaper and going "Jesus, look at that wallpaper! My eyes!" Big colourful, heavily patterned wallpaper IS BACK for 2018. I for one am really happy about this. I think there is nothing like a heavy wallpaper to warm up a room and make it feel super cosy. 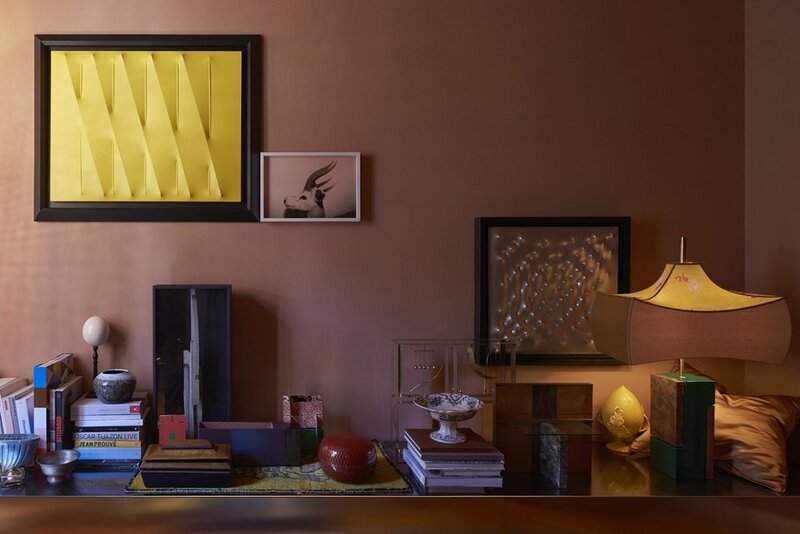 To keep the room cohesive, match other items in the room to the key colours in the paper. We all baulked at Pantone's key colour for 2018 'Ultra Violet', a proper in-your face Milk Tray vs Prince purple, but I guarantee you that purple will now trickle into homeware and we will all warm to purple a little bit in 2018. 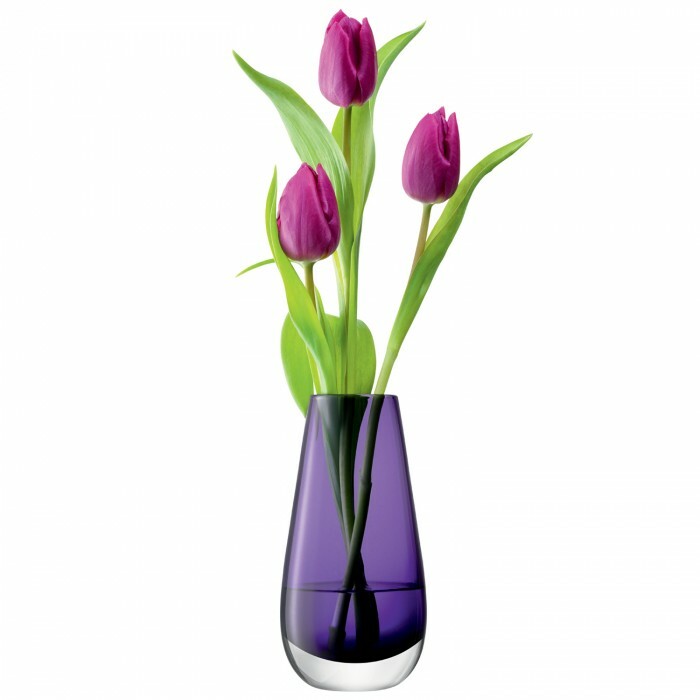 Maybe not 'Ultra Violet', but some warm purples or lilacs will find their way in key pieces and accessories. 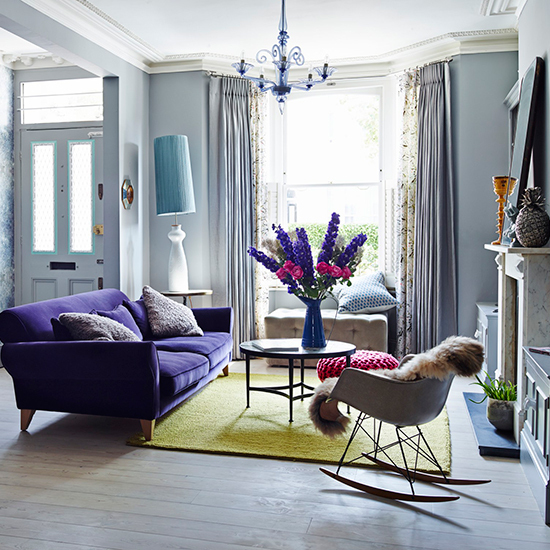 Team with bluey-greys and yellows, as per the picture below, for a warm, retro feel. The kitsch charm of flamingos in interiors is now just tired. Peacocks are the way forward!! 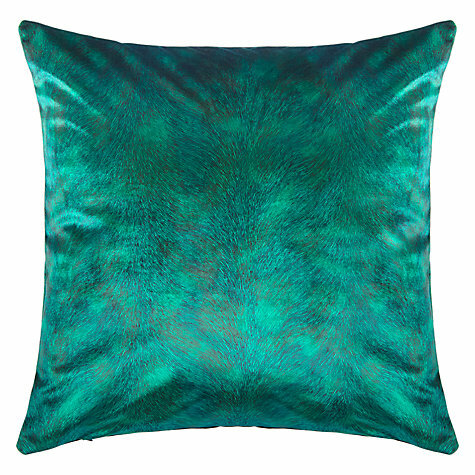 There have been some amazing taxidermy peacocks popping up over some key interior Instagram feeds (Try @cowboykate_ and @divinesavages), but if a taxidermy peacock is just too much for you, then try adding in luxurious teal fabrics or a collection of peacock feathers placed in a vase. Base kitchen units (always just the base, keep the top units white or have open shelving) painted in a dark navy like Hague Blue or Railings have been really popular for the past few years with good reason: it looks flippin' great. I painted my own kitchen units a dark blue hue which gave it such a contemporary edge. 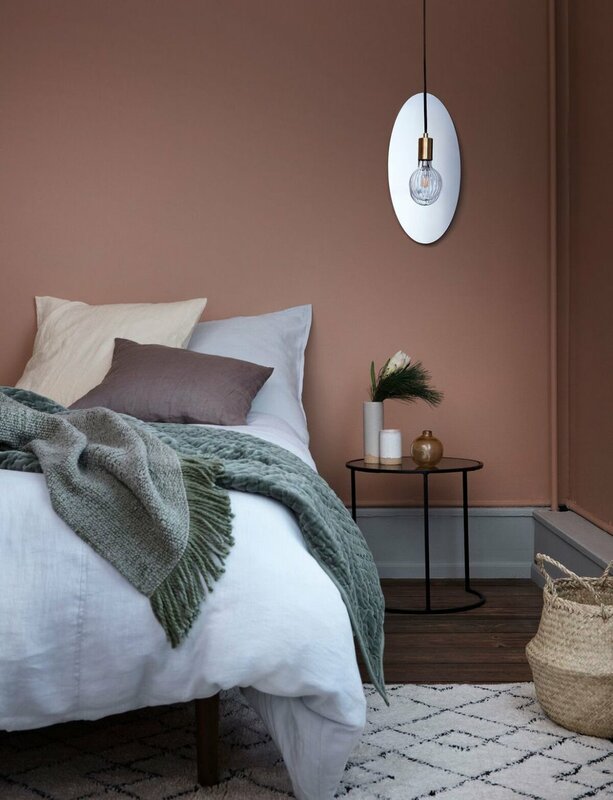 However, I think the interior Instagram trendsetters will be changing up their units in 2018 for more green-based (although still dark) colours and others will follow. Expect a swathe of emerald green kitchens on Instagram by the Autumn. Bye bye blush, make way for warmer, earthy terracotta shades. I used to think this paint colour felt cold, making a wall look like non-dried plaster, but I'm a recent convert. The right shade is more 'classy sunset' than building site. 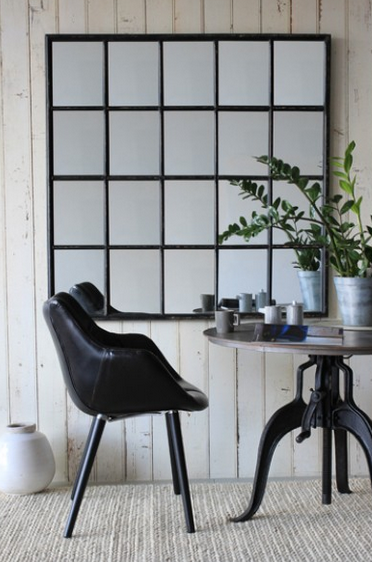 Crittall will be HUGE in 2018. Not just in windows and partition doors, but mainly in bathrooms. There will be a huge boom in crittall shower enclosures in 2018. Yet the appearance of thin black lines in the home will also feature in lighting and large storage pieces, as they appear contemporary and allow the room to breathe with their simplicity. So what do YOU think will be big in 2018? What will be on everyone's lust-list, and what will actually not go anywhere? Let me know in the comments section below! * This post contains some affiliate links in the 'shop the look' section, which basically means if you purchase any of these items via this blog post i'll get a teeny-tiny commission. Liked this trend post? Don't miss out - get my posts sent to your inbox!